Dr. Kim Parnell is Principal and Founder of Parnell Engineering & Consulting (PEC), an engineering consulting firm focusing on providing litigation support as an Expert Witness and engineering support for early stage medical device and technology companies. Dr. Parnell is a Stanford PhD and MSME in Mechanical Engineering, holds a BES from Georgia Tech, and is also a Registered Professional Mechanical Engineer in California. He is an ASME Fellow, an IEEE Senior Member, and a Member of SAE and ASM. 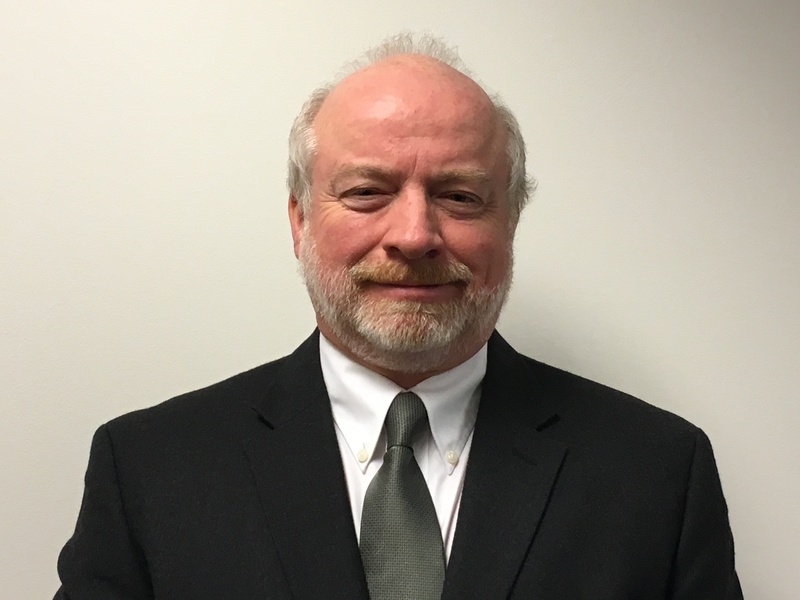 He has over 30 years of consulting experience including design, regulatory, and failure/reliability issues of a variety of consumer products, medical devices, and industrial equipment covering a wide range of equipment and systems. His practice is often multi-disciplinary involving Mechanical Engineering, Electrical Engineering, Material Science, and Computer Engineering. Dr. Parnell serves as a testifying expert witness in patent litigation (medical device, smartphone, consumer electronics), product liability, personal injury accidents, and on heavy-truck crashworthiness. He has testified in both trial and deposition for patent cases and other types litigation. He has authored numerous expert reports, filed IPR Declarations and testified in a patent trial involving integrated circuit testing equipment. Kim was a full-time Adjunct Faculty at Santa Clara University in Mechanical Engineering from 2010-2012 and a Visiting Associate Professor in Mechanical Engineering at Stanford University, and is a coach and mentor for the innovative Stanford Biodesign program and a member of the Board of Directors for CSIX Connect. He worked previously for MSC Software, Rubicor Medical, Exponent Failure Analysis Associates, SST Systems, ATT Bell Laboratories, Stanford University and General Motors. Dr. Kim Parnell has been a CNSV Director most recently since 2010. He was CNSV Chair in 2008-2009, Vice-Chair in 2006 and a CNSV Director in 2005 and 2007. He was 2011 Chair of the IEEE-SCV (Santa Clara Valley) Section and has been IEEE-VTS (Vehicular Technology) Vice-Chair and Treasurer since 2013.